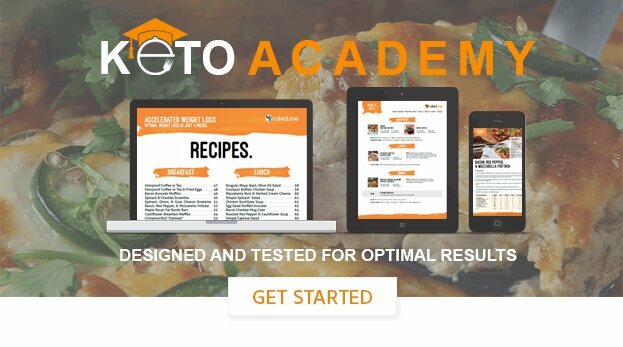 Do I have to track my macros? I hate tracking. Tracking your macros is one of the best ways to keep you on track toward getting the results you want, but it is not absolutely necessary. By guesstimating how much you are eating and sticking to the ketogenic diet, you will probably lose plenty of weight. This is because the keto diet will naturally keep you fuller longer, causing you to eat fewer calories and lose more weight than you did before. Eventually, however, you will plateau. If this happens to you and you want to lose more weight, then all you need to do is implement some of the strategies that you will find in our article on weight loss plateaus.